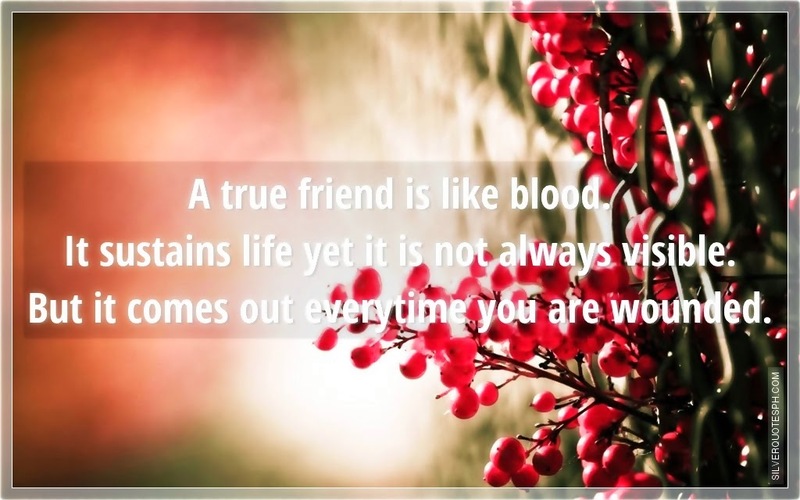 A true friend is like blood. It sustains life yet it is not always visible. But it comes out everytime you are wounded.